Ordinary rectifier Controlled rectifier The triggering circuit is not required in ordinary rectifier The triggering circuit is required in controlled rectifier. 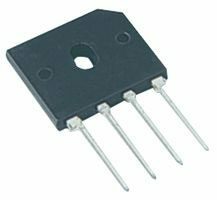 Only diodes are used in ordinary rectifier. The SCR and diodes are used in controlled rectifier.